We will lead in transportation and expand to basic products and services that people use in their everyday lives. We will become the first app you tap to Gett essential things. Everyone will use it. No one will remember how they ever coped without it. 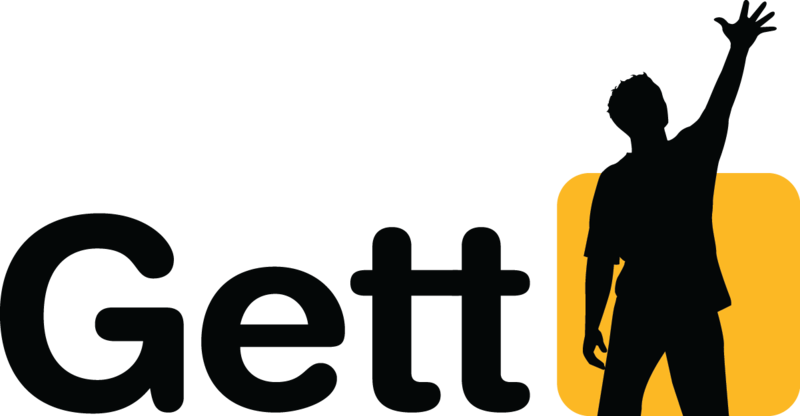 Available on iPhone and Android, Gett is the go-to app for instantly booking a black car, and soon for getting what you need on-demand, whenever you need it. The same app that connects you to black cars will soon allow you to ‘Gett’ other things – from beauty and home services, to dry cleaning and food & drink – all with the same high quality service. We’re thrilled to be able to offer you even more products and services in just one tap, using the same Gett technology that has empowered riders to take 30 million journeys across the globe. We provide a seamless experience for our passengers, business users and drivers alike by giving them the most reliable, quickest and safest way to get around. With a global on-demand network already spanning across three continents, Gett offers state-of-the-art mobile technology, asap and pre-booking capabilities, 24/7 live customer care, only the safest, licensed taxi drivers and an unbelievable user experience taking transportation to the next level. We’ve accelerated into London, New York, Edinburgh, Manchester, Birmingham, Liverpool, Glasgow, Leeds, Moscow, St. Petersburg, Jerusalem and Tel Aviv. Along the journey, we’ve picked up more than 30 million passengers and we’re growing rapidly at 300% year on year. We’re also the only on-demand app with a full business solution, Gett for Business. With an impressive portfolio of 2500+ business clients including over half of the Fortune 500, we’re the global leader in corporate ground travel – making time, reducing costs and minimising risks for companies and our business users worldwide. Gett was featured in the Editors’ Choice on App Store, Google Play and BlackBerry World and has raised $207 million in venture funding to date. Gett was also selected by Forbes as one of the “top 15 explosively growing companies” in 2014.